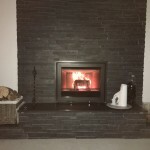 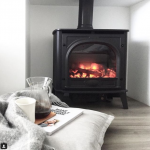 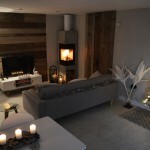 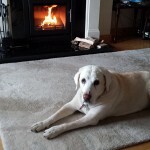 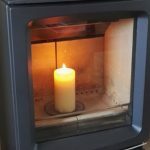 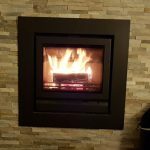 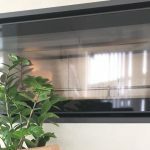 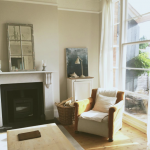 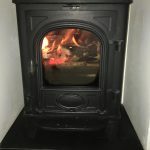 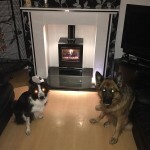 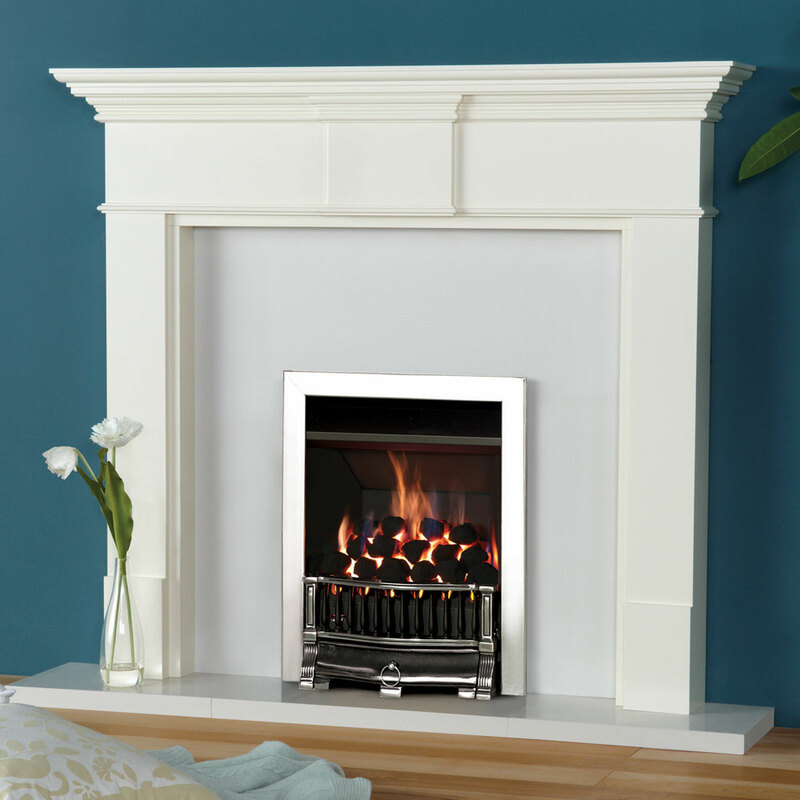 Stovax Pembroke mantel in Warm White with Gazco VFC Convector fire with Highlight Polished Holyrood front and Polished Stainless Steel Profil frame. 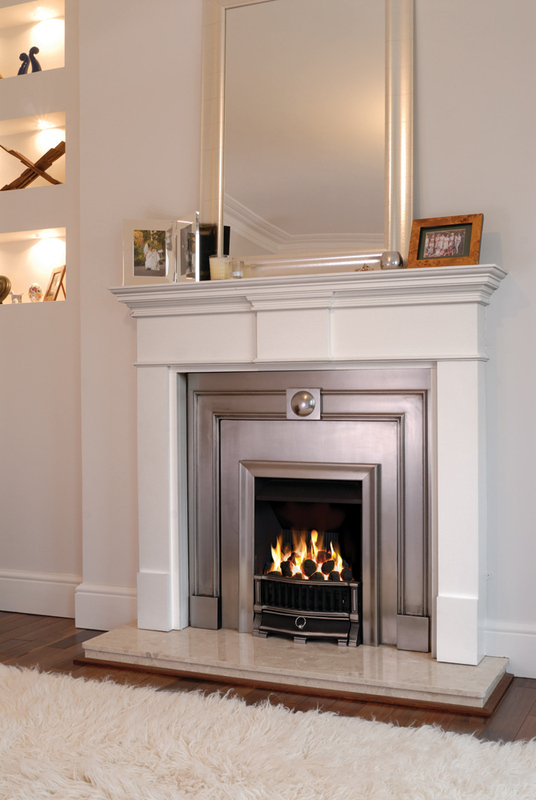 Stovax Pembroke mantel in Warm White with Gazco E-Box fire with Burlington Polished Complete Front and Polished inset panel. 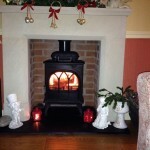 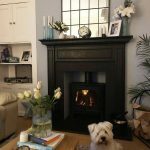 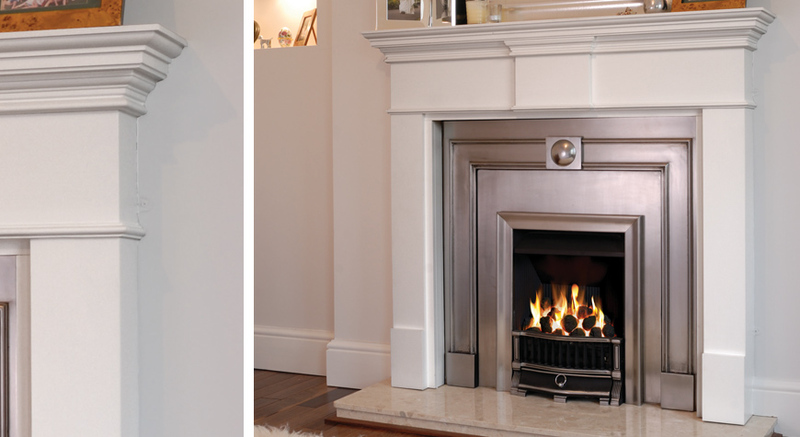 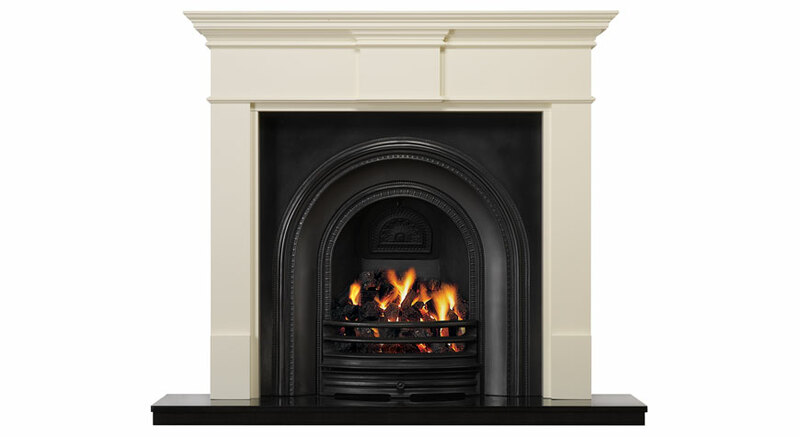 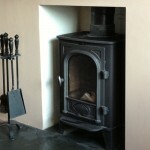 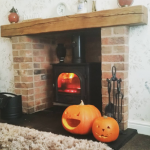 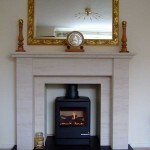 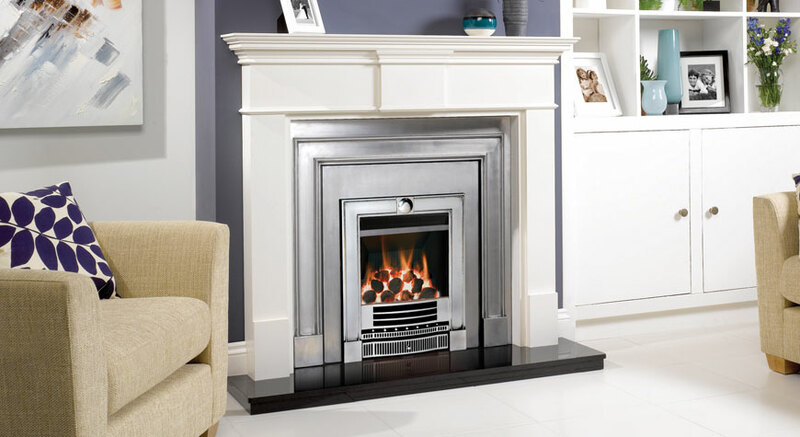 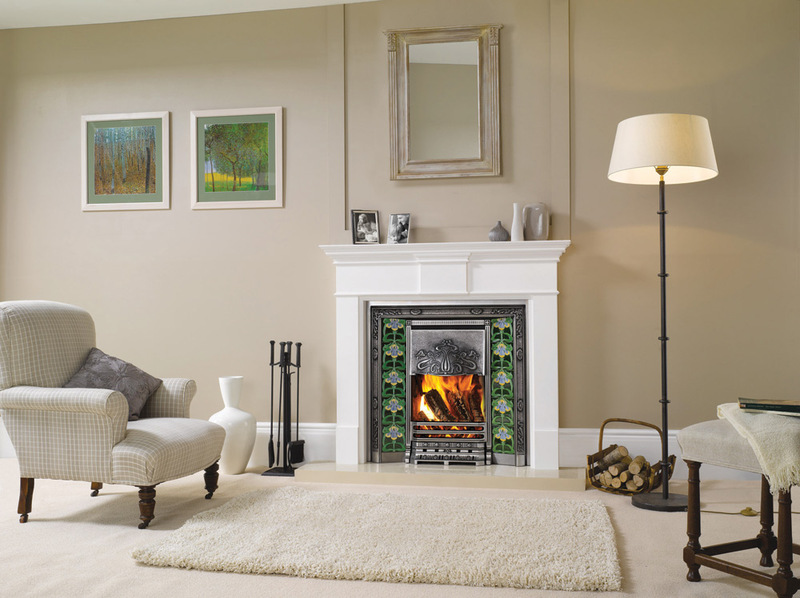 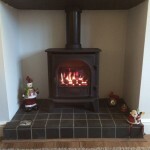 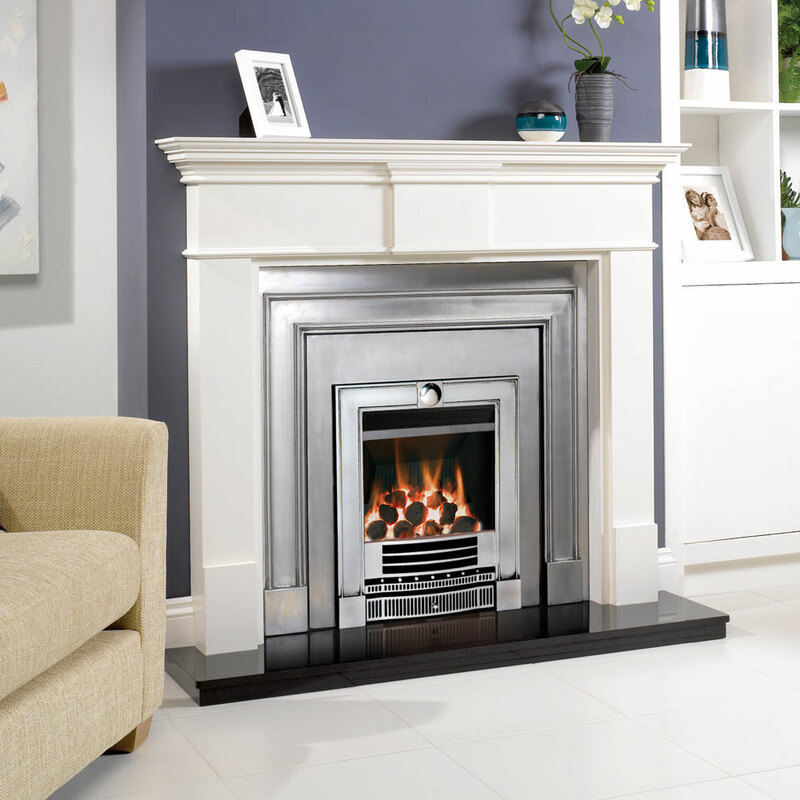 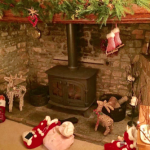 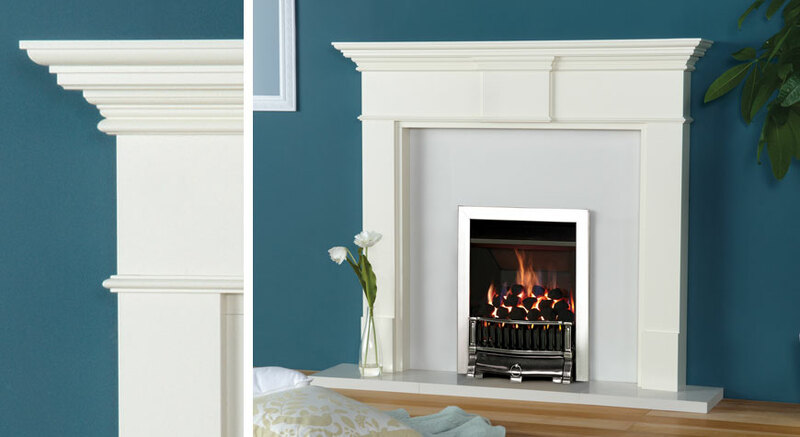 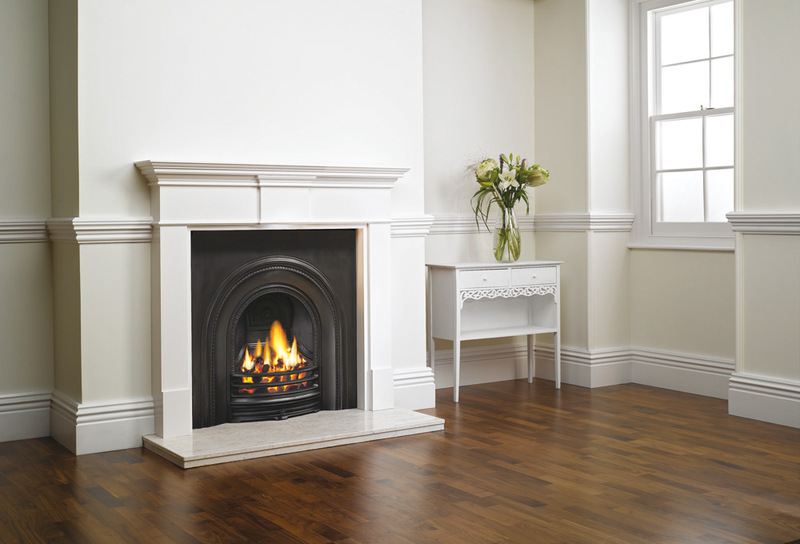 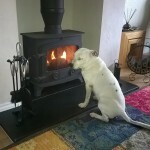 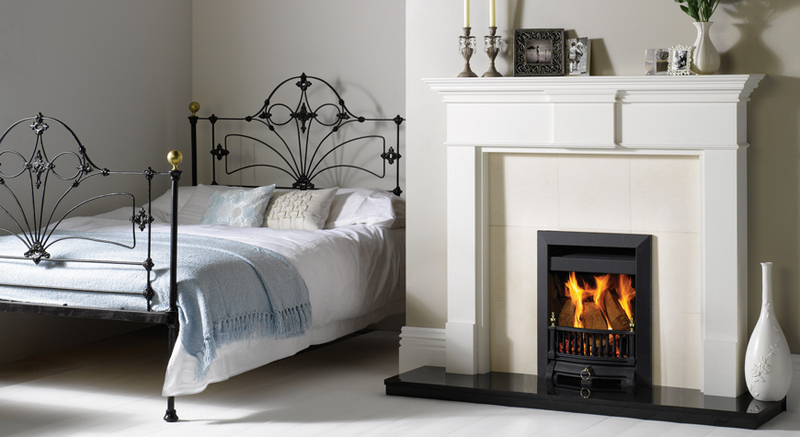 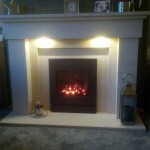 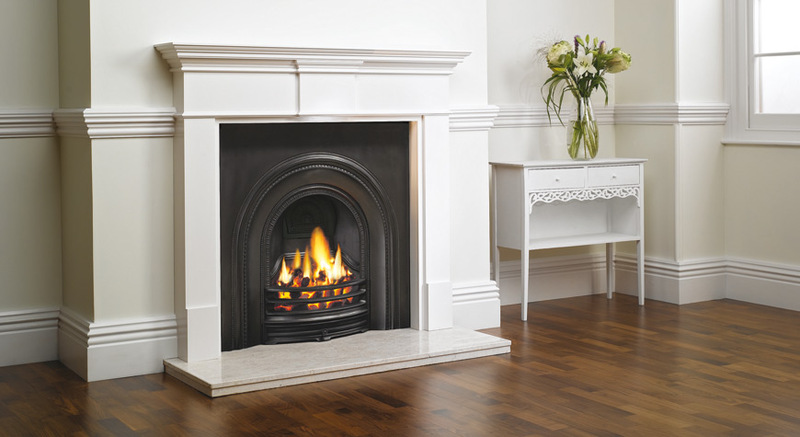 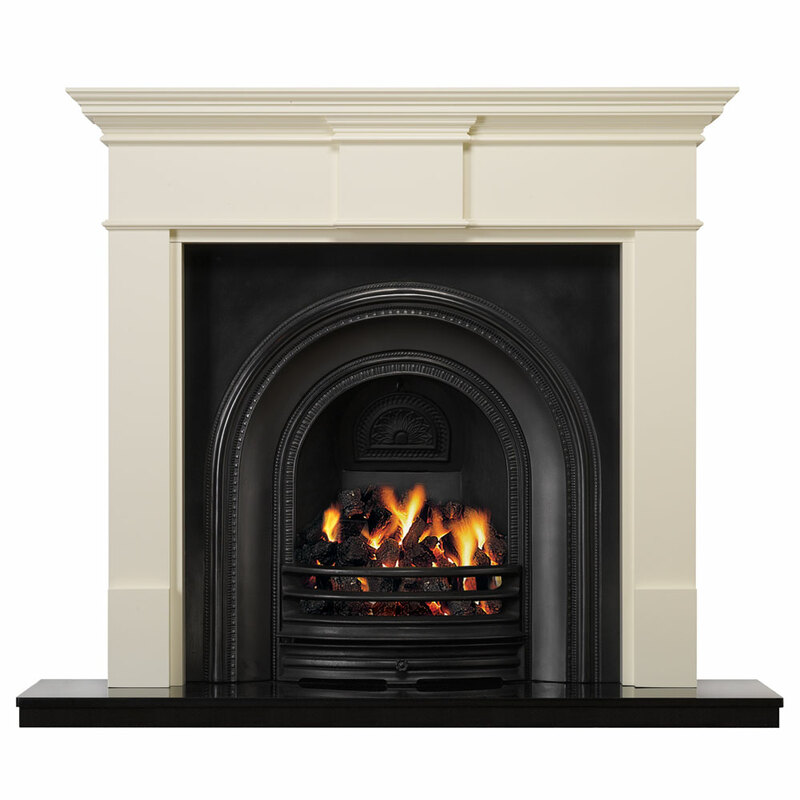 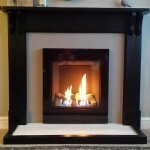 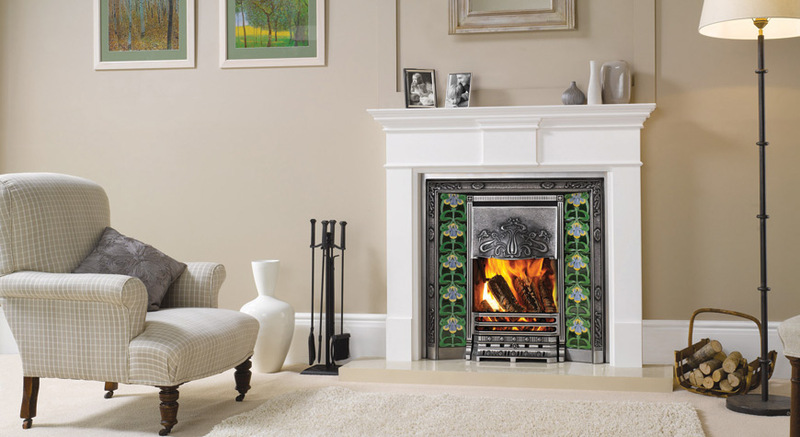 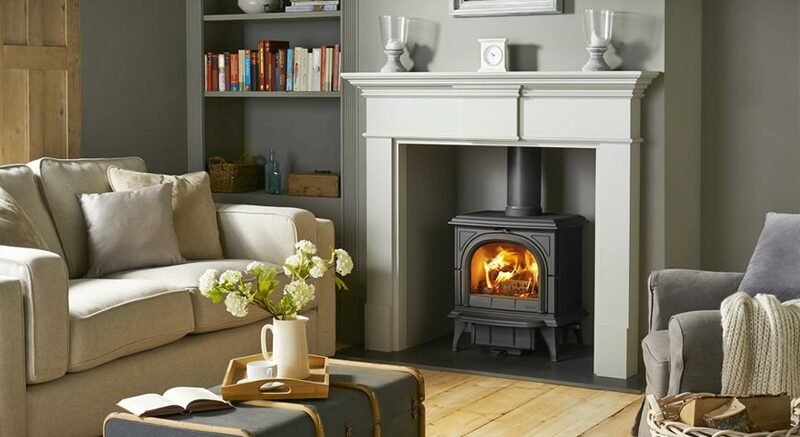 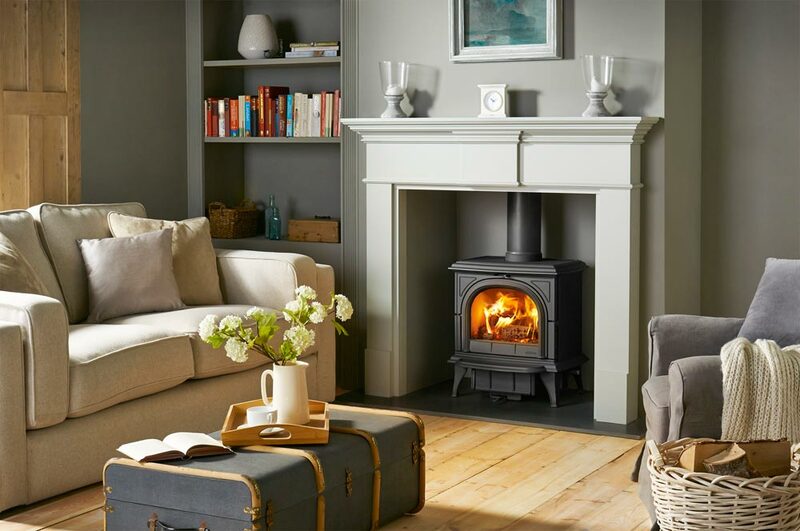 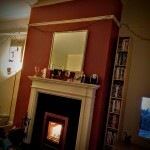 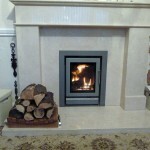 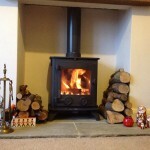 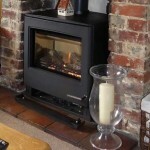 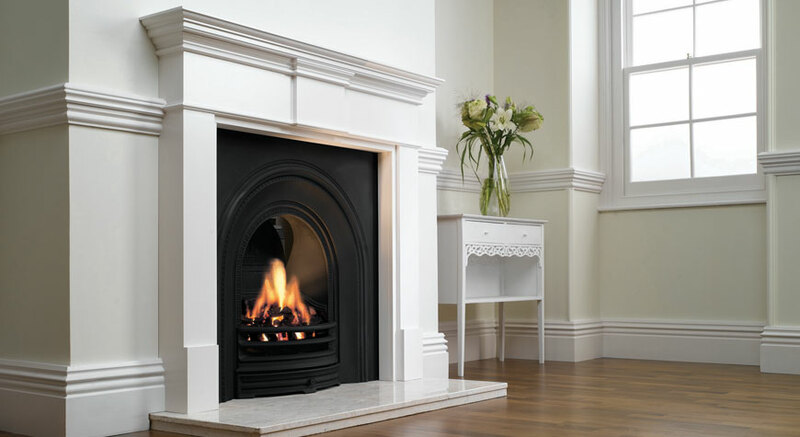 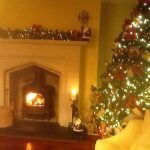 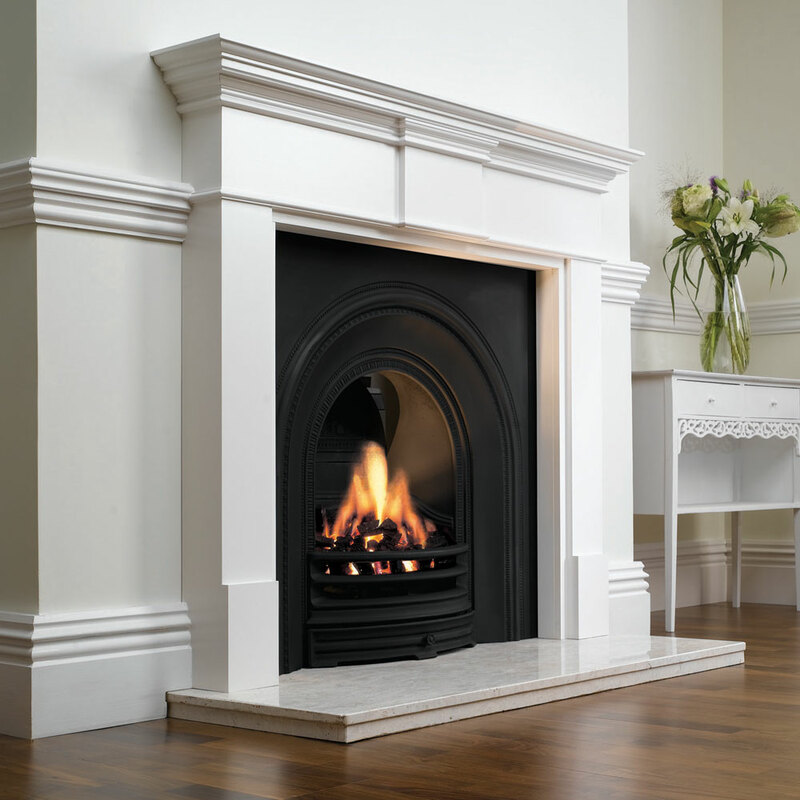 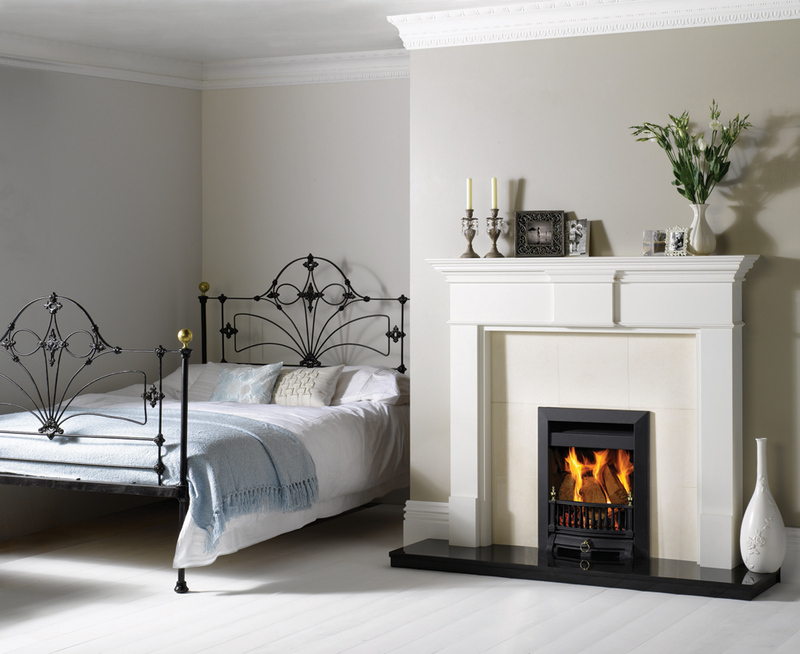 Stovax Pembroke mantel in Warm White with Riva Open 16" Arts with black Holyrood front. 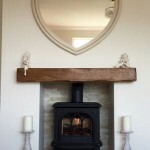 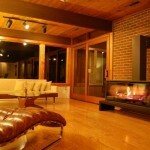 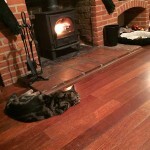 Lacquered Antique Pine, Waxed Antique Pine.